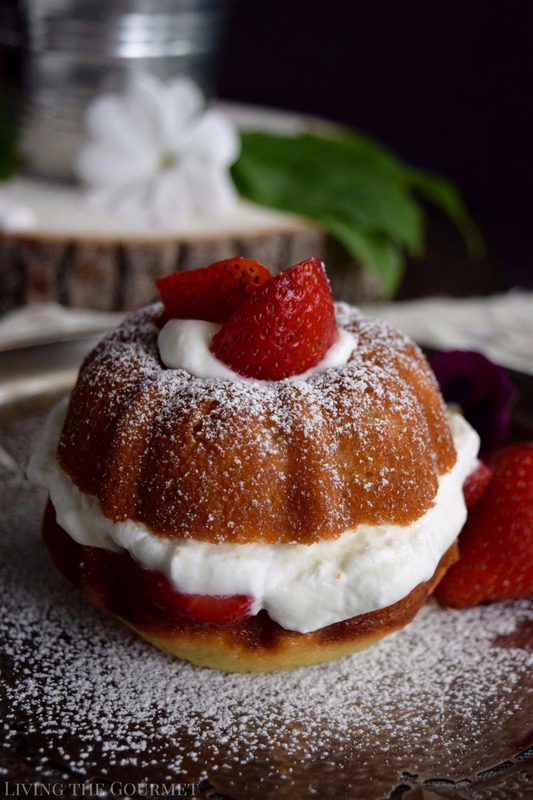 Enjoy the final moments of summer with these Strawberries and Cream Naked Bundt Cakes with fresh cream and sliced strawberries that are layered between slices of moist, vanilla strawberry cake. Nevertheless, it’s a great honor to be hosting BB for the very first time, and the theme for this month is…*drumroll please*…Strawberries! 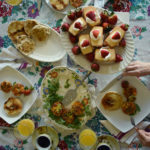 It seems fitting to close out the summer with these little gems and since strawberry cake is one of my favorites, I had a clear direction for where I wanted to take our little baking group this month. 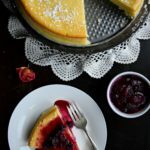 For this recipe, I was torn between adding fresh berries to the batter, worried that it might make the cakes a little tart. So in its place, I added strawberry jam to the batter and left the fresh slices for layering afterward. Furthermore, I used pastry flour rather than all-purpose and I think it made a huge difference in the consistency of the cakes themselves. They are ultra light and moist. The process is a relatively simple one. Once the cakes have cooled, carefully slice each one in half. 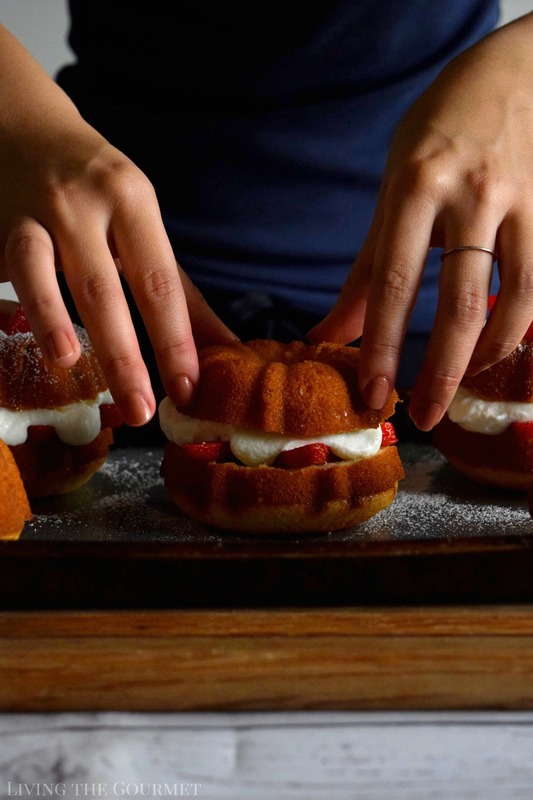 Layer the berries, then the cream, and cover with the tops of the mini cakes as shown below. I filled the bundt hole with extra cream, garnished with a few more slices of strawberries and dusted each with powdered sugar. In a chilled metal bowl, beat the whipping cream with sugar until form peaks form. Cover and refrigerate until its time to assemble the cakes. Preheat oven to 350 degrees F. and grease a mini bundt pan or one regular bundt pan. In a medium bowl, whisk together pastry flour, baking powder, and salt. Set aside. In the bowl of your stand mixer, beat together butter and sugar. Add vanilla, eggs and strawberry jam until a smooth batter forms. Add the dry ingredients to the wet ingredients, alternating with 1 cup of milk. Be sure the mix the batter well between each addition. Divide the batter between the mini bundt molds. Bake for about 20 minutes or until the cake tester comes out clean. Let the cakes cool before transferring over to a sheet pan. Slice each bundt in half, horizontally. Layer the strawberry slices, then a generous dollop of whipped cream. Top each off with the tops of the bundts. 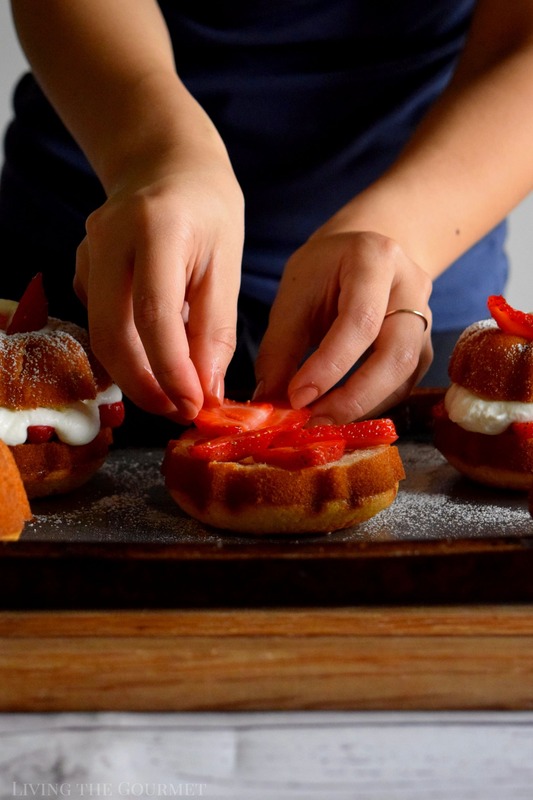 Garnish with extra whipped cream, strawberry slices and a dusting of confectioner's sugar if desired. Psst! 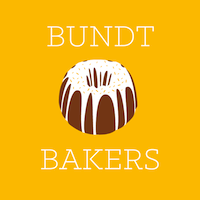 Check out all our lovely bundts on the #BundtBakers Pinterest board! 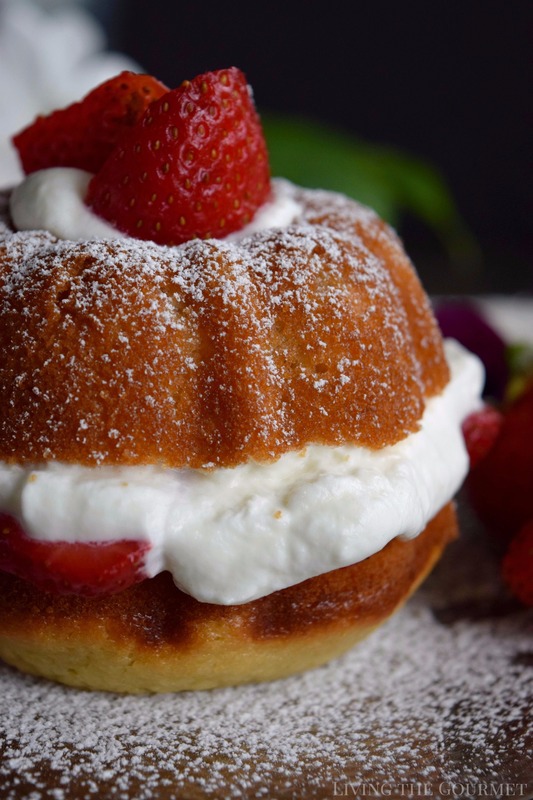 The min bundt cakes are so adorable, summery and inviting with strawberries and cream. A real treat! 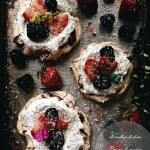 gorgeous photos I love shortcakes they look fantastic! 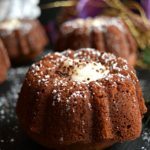 I love mini bundt cakes and this look absolutely delicious!! love them . And I love strawberries! Those are adorable!! I happen to have a mini bundt pan too! Your pictures are fantastic and thanks for the video! I don't use my mini bundt pan as much as I should and you've given me a great reason to bring it out again. Thanks so much for hosting this month! I love that you used the mini bundt molds, they look so cute and appetizing. And to top it all, the pictures look amazing. These cakes are absolutely precious. I love your step by step pictures. 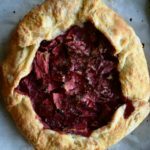 These look so delicious and beautiful! 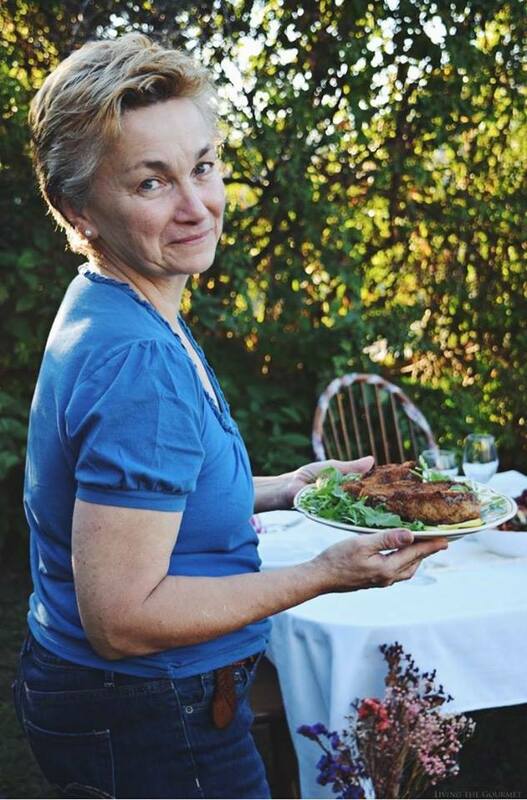 I love your presentation, and that you used strawberry jam in the batter! Can't wait to try. 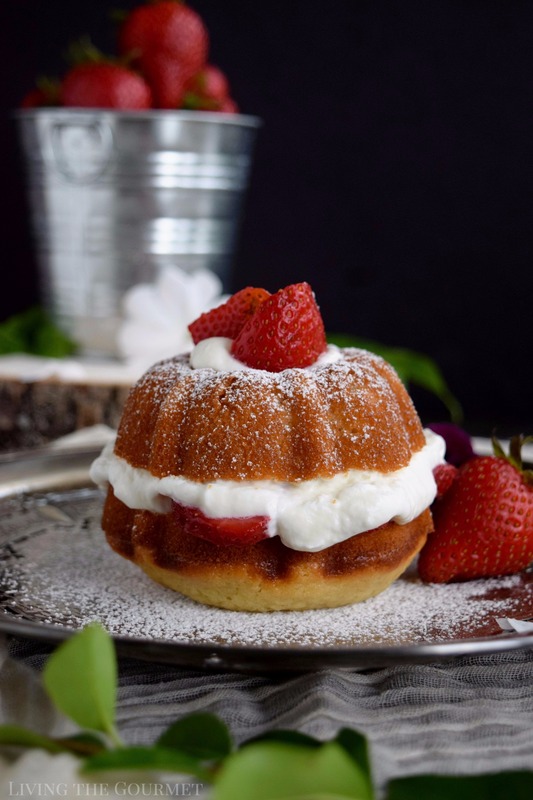 oh this looks so good, I have a load of strawberries that are screaming for a naked bundt cake right now!!! 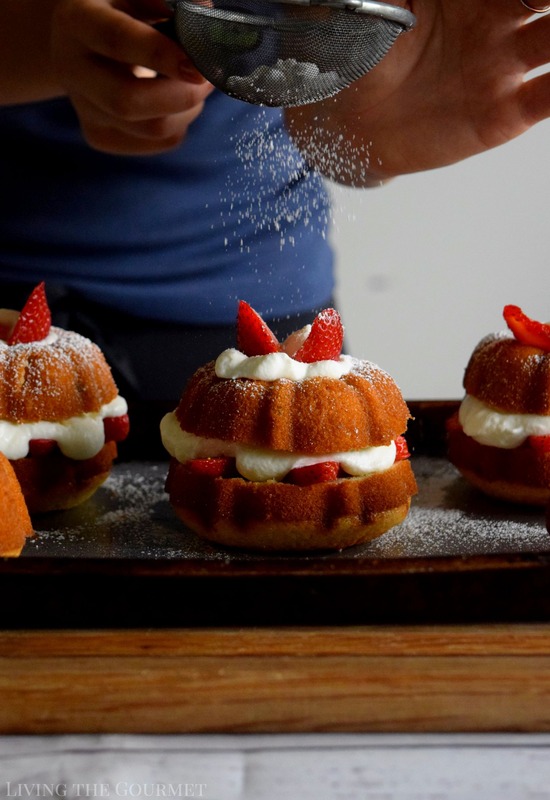 Naked cakes are definitely my new thing and those look like the perfect treat! Although, who am I kidding, I'd have that for breakfast! Thanks for hosting! These little cakes are precious! I like your decision to use jam in the batter. This naked bundt cake looks so adorable and yum. 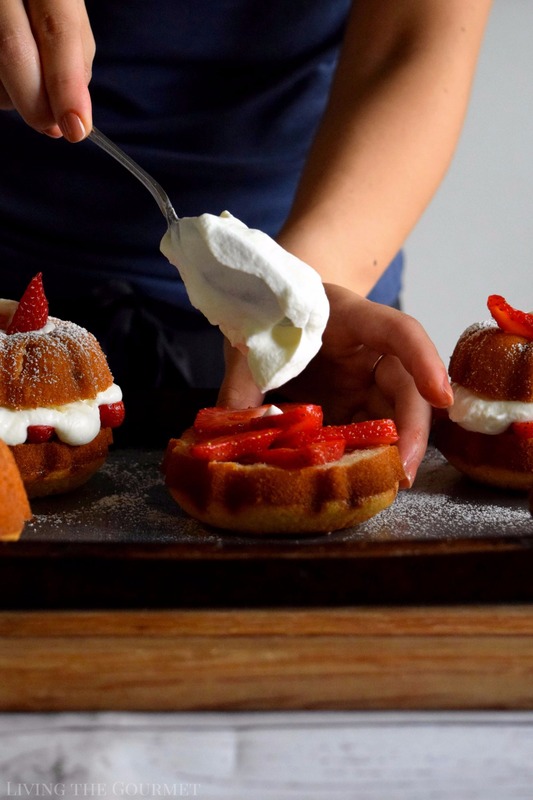 Strawberries and cream are the ultimate match, and I love that you made little mini bundts for this months theme. Mahalo for hosting this month.